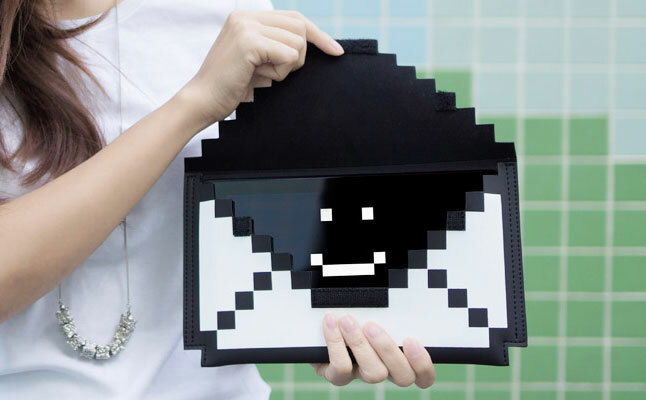 Big Big Pixel presented 8-Bit Sleeve – a cool envelope tablet case designed to fit the iPad Mini. Crafted from premium faux-leather , the case offers decent protection from bumps and bruises. 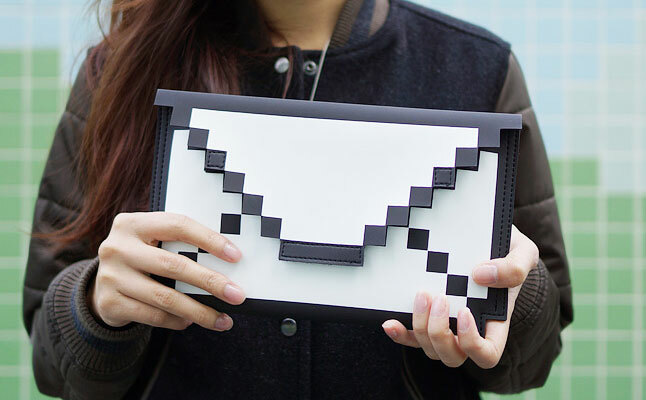 The ultra-soft fiber interior prevents annoying scratches and smudges from damaging the tablet’s display. 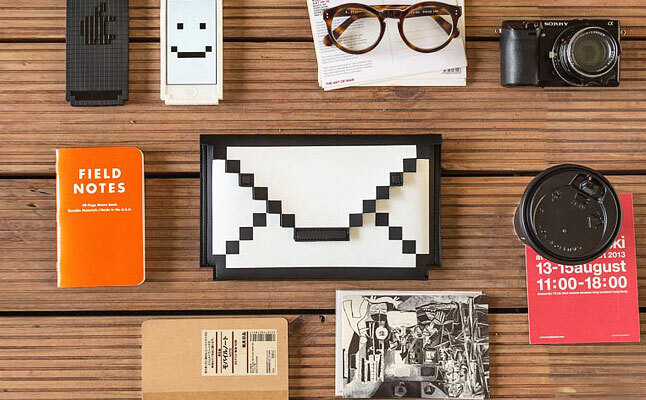 Naturally, the best thing about the Apple iPad Mini case is its one-of-a-kind design: it’s shaped as a large envelope icon in 8-bit resolution. 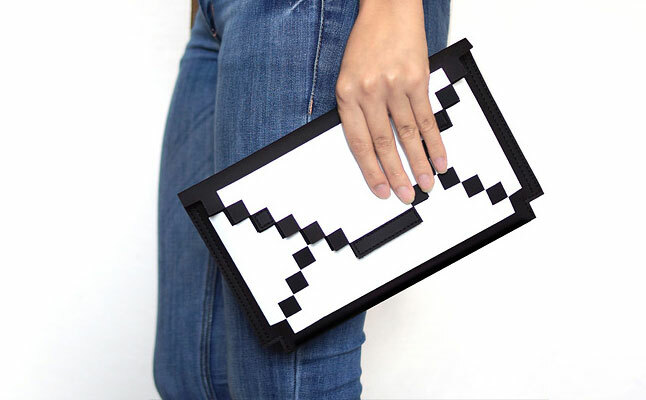 The classy matte finish adds a touch of class to rather unusual looks of the Big Big Pixel 8-Bit Sleeve. The flap lock secures the case in closed position just as an envelope would, and prevents the contents from falling out accidentally. 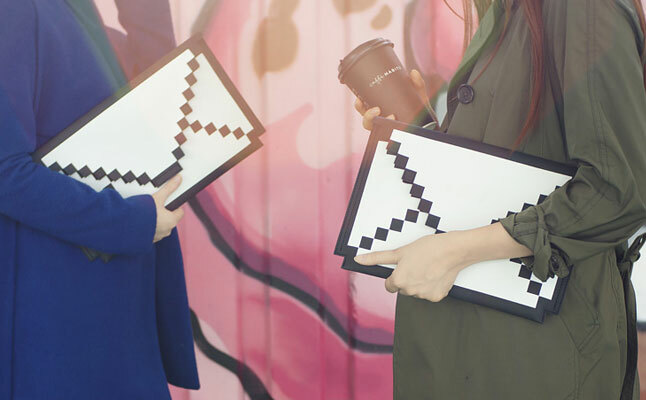 The new case will definitely appeal to every tablet owner looking for a unique and stylish solution for their device protection needs. The price for this item is $29.95.